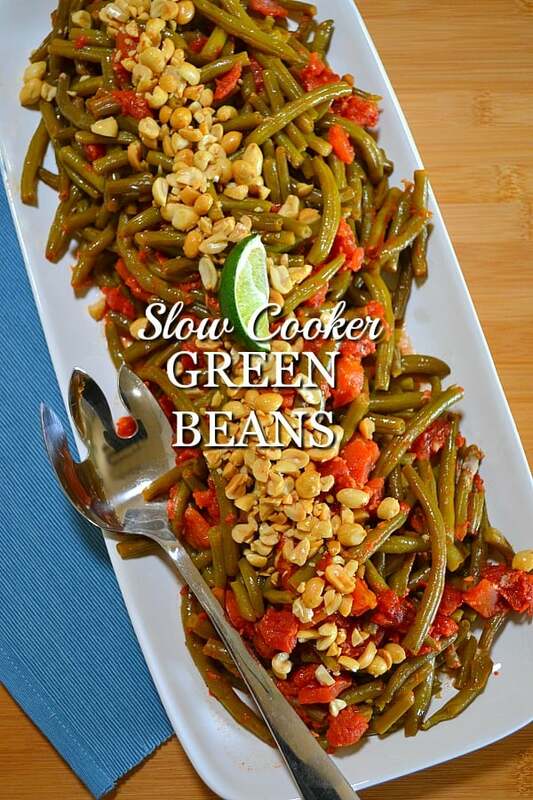 Wait Until You Try This Slow Cooker Green Bean Recipe! 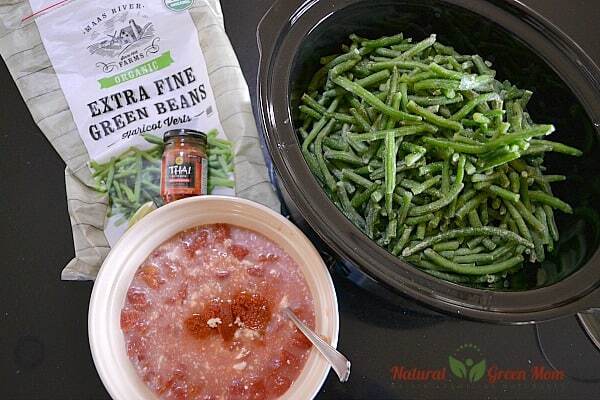 This slow cooker green bean recipe is sooooo simple to make! From frozen to fantastic! That’s how I’m describing this slow cooker green bean recipe. Y’all! You just rip open a bag of frozen green beans then throw them in your slow cooker. Open up a few cans of tomatoes, stir in coconut milk and red curry paste. Add some seasonings and BAM!!!! 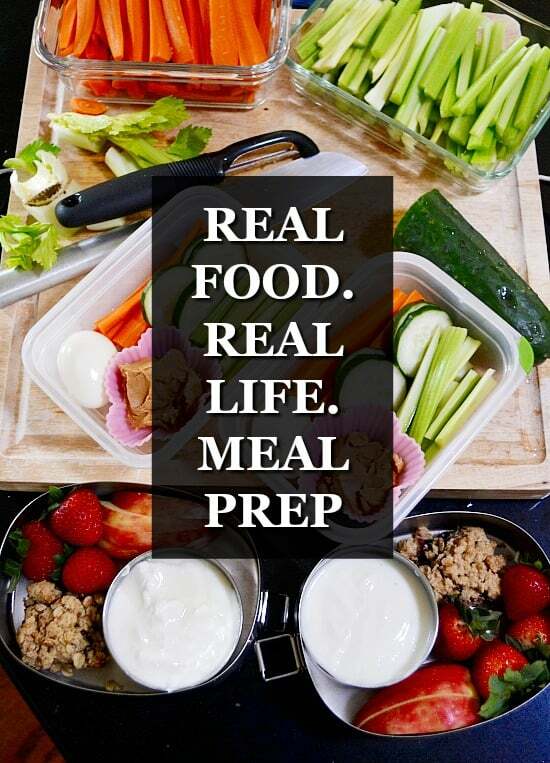 I don’t know about you, but I do an awesome job planning a main dish. Where I fall down on the job is side dishes. It’s rare that I hit it out of the park with a side dish as inspired as my main dish. However, I have found this green bean and tomatoes slow cooker recipe is so delicious, it will impress any mother-in-law. 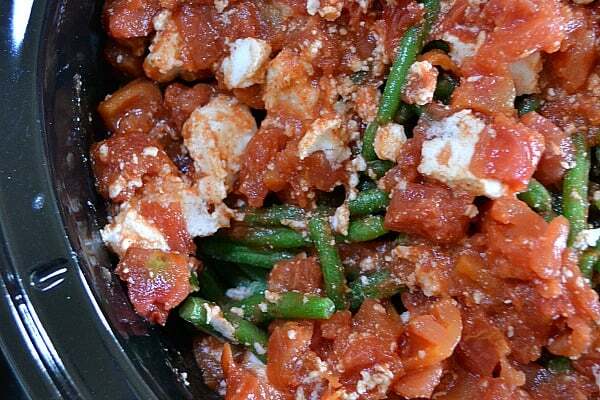 The red curry paste and the coconut milk give this green bean and tomato side dish an Asian twist. All the flavor of classic Asian take-out that you can make at home in the same amount of time it takes to call in an order. The best part of this recipe: it makes a ton. Like a freakin’ ton. Which is good! Because you can eat a ton of green beans for very few calories. If there are any leftovers, these stewed green beans and tomatoes are super delish reheated and served alongside eggs for a nutrient packed and filling breakfast. I eat green beans with eggs for breakfast several times a week. No lie. They are super filling and awesomely low-calorie. That equates to: I can eat a lot and not feel guilty. Add frozen green beans to the slow cooker. In a medium bowl, stir together tomatoes, coconut milk, red curry paste, ginger, salt, and garlic. Pour over green beans. Set slow cooker to low and cook 7 hours. Before serving, stir in fresh lime juice and top with chopped peanuts. This isn’t the only Paleo/Whole 30/Trim Healthy Mama side dish recipe you can make in the slow cooker. Try Cauliflower Mash at your next meal. It’s another family favorite.